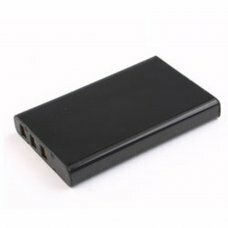 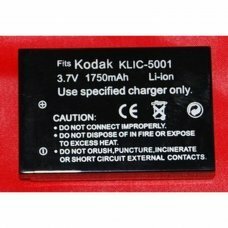 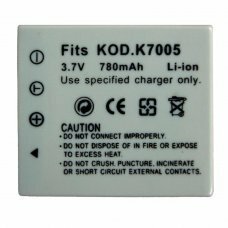 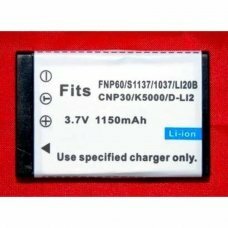 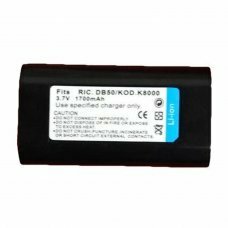 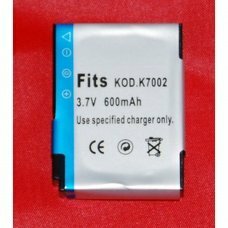 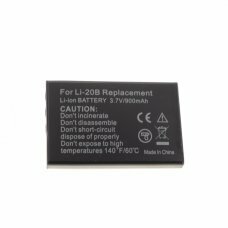 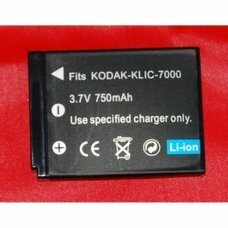 Voltage : 3.7V Capacity : 1050mAhCondition : Brand newBattery Type : Li-IonCompatible Battery:A1812ACGA-S301CGA-S302ACGA-S3..
Voltage : 3.7V Capacity : 750mAhCondition : Brand newBattery Type : Li-IonCompatible with camera that can use this type of ..
Voltage : 3.7V Capacity : 600mAhCondition : Brand newBattery Type : Li-IonCompatible with camera Kodak EasyShare V530Kodak ..
Voltage : 3.7V Capacity : 900mAhCondition : Brand newBattery Type : Li-IonWeight:24(g)Compatible with camera:Kodak EasyShar..
Voltage : 3.7V Capacity : 1700mAhCondition : Brand newBattery Type : Li-IonCompatible with camera:Kodak EasyShare Z1012 ISK..
Voltage : 3.7V Capacity : 900mAhCondition : Brand newBattery Type : Li-IonWeight:29(g)Compatible with battery:A1812ACGA-S30.. 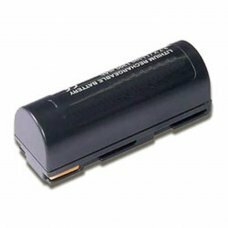 Compatible with digital camera :CASIO QV-R3 CASIO QV-R4 CASIO EXILIM EX-Z3FUJI FinePix 50i FUJI FinePix 601 FUJI FinePix F4.. 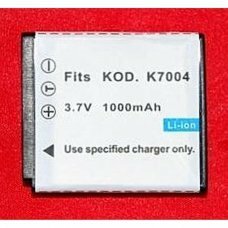 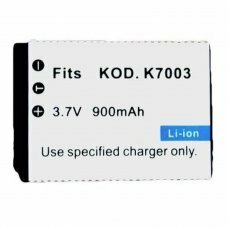 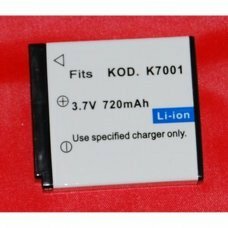 Product Information: Capacity : 1200mAhVoltage : 3.60VDimension : 55.35 x 19.70 x 20.30 mmCondition : Brand new Color : Dar..
Voltage : 3.7V Capacity : 1750mAhCondition : Brand newBattery Type : Li-IonWeight:58(g)Compatible with camera Sanyo Xacti D..
Voltage : 3.7V Capacity : 720mAhCondition : Brand newBattery Type : Li-IonWeight:32(g)Compatible with camera Kodak EasyShar..
Voltage : 3.7V Capacity : 1000mAhCondition : Brand newBattery Type : Li-IonWeight:45(g)Compatible with camera Kodak EasySha..
Voltage : 3.7V Capacity : 780mAhCondition : Brand newBattery Type : Li-IonCompatible Batteries:D-LI8D-Li85DLI-102	KLIC-7005..